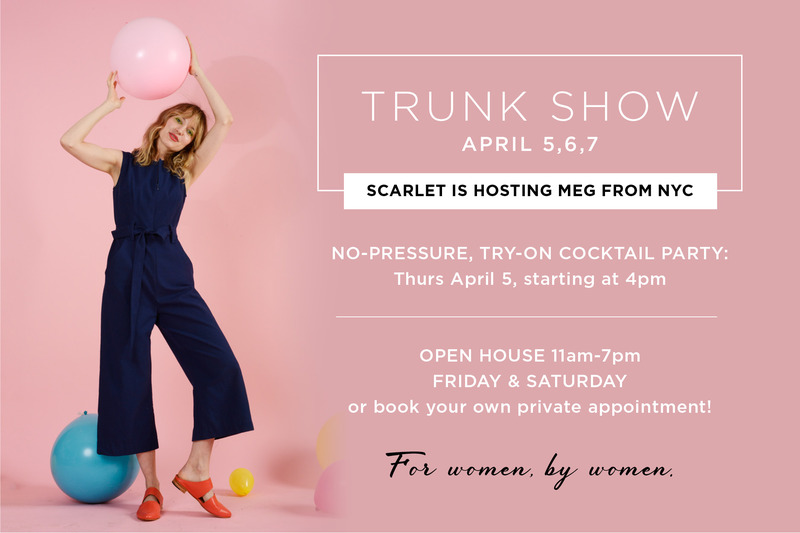 MEG Trunk Show! | Scarlet Chamberlin Styling Co.
We’re hosting MEG, a fantastic brand from NYC, on their first ever trip to Portland! We’ll be showcasing their Spring/Summer 2018 Collection – comfy, elevated casual pieces of great quality. Perfect for my sophisticated, professional, savvy chicas! Thursday April 5 we’ll kick off at 4:00pm with a cocktail, no-pressure try-on party. Friday the 6th and Saturday the 7th, we’re available all day to accomodate schedule requests. Contact us to reserve your custom fitting and styling appointment on Friday or Saturday. We’re in love with MEG because “in the age of fast fashion and mass global production, Meg Kinney takes a singular, small-scale approach to crafting and creating. 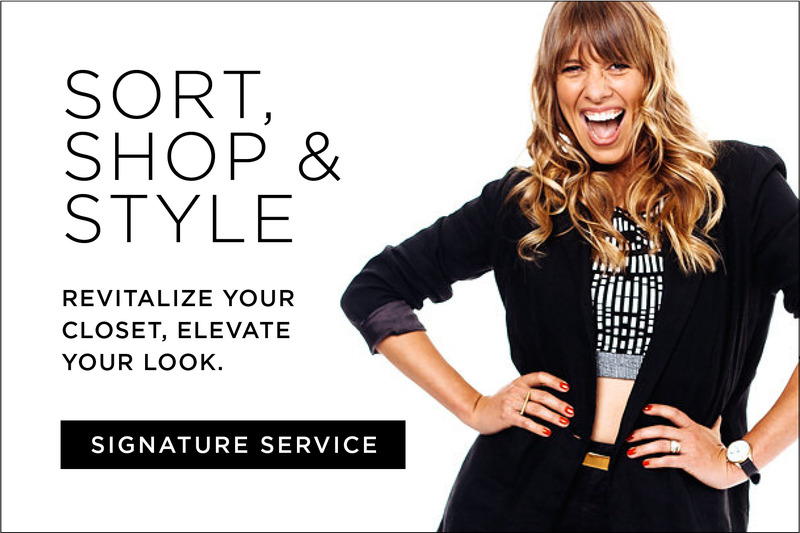 Her retail business, comprised of 6 boutiques, features the Meg clothing collection. Meg designs are easy, effortless, modern, and accessible, designed for the every woman. The brand’s mission is to empower women through fashion and impact the local community through give back programs, collaborations, and stocking woman owned accessory brands. In recent years we have supported and partnered with Planned Parenthood, The Women’s March, The Women’s Prison Assocation, and Border Angels. Every time I go to NYC, I look forward to picking out a piece or two from MEG. I appreciate the fashionable yet forgiving silhouettes that compliment curves, details that feel special, and fabrics that wear well all for a reasonable price. 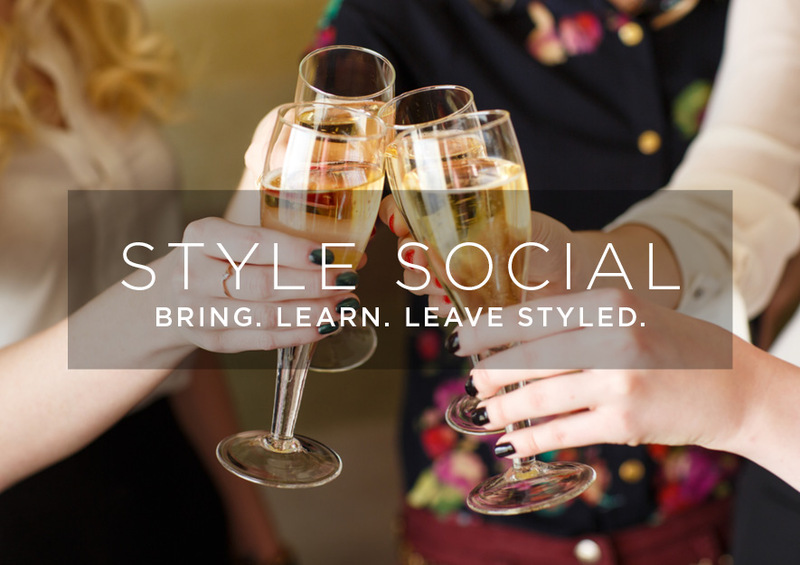 Reserve a custom fitting and styling appointment, or put our April 5th cocktail party at the studio on your calendar.